You could buy a 50% share of this property for £70,000 through the FairShare shared ownership scheme. See the FairShare illustration below for typical monthly mortgage and rent costs. 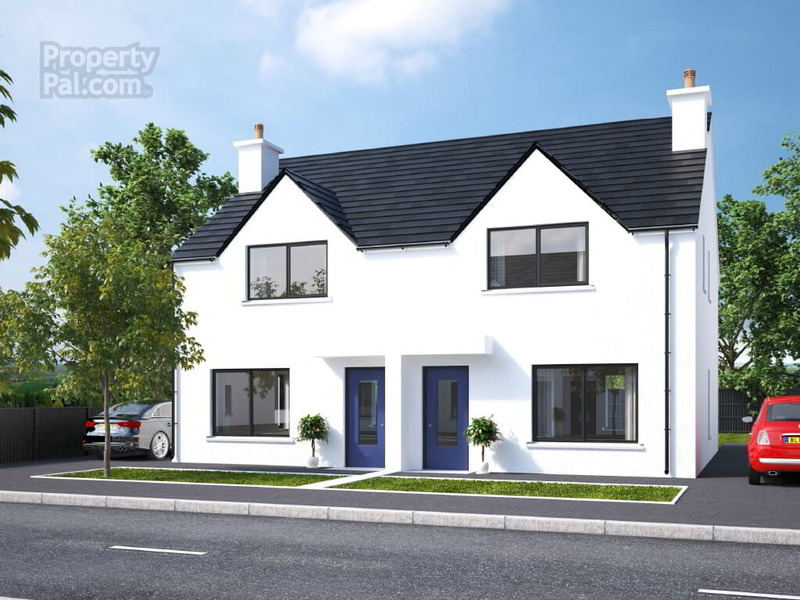 The Bruce is a 3 bed semi-detached home (c.1030sq.ft) within a new development Adair Manor, Ballymena. PLEASE NOTE: Prices are subject to change by the developer. For more information about the development, see the developer’s website dixonscontractors.com or the selling agent’s website raineygregg.com.